2toSchool Pre-School / Nursery is located in Longridge, Preston. The Pre-School / Nursery was established over 15 years ago and is a non-profit organisation. 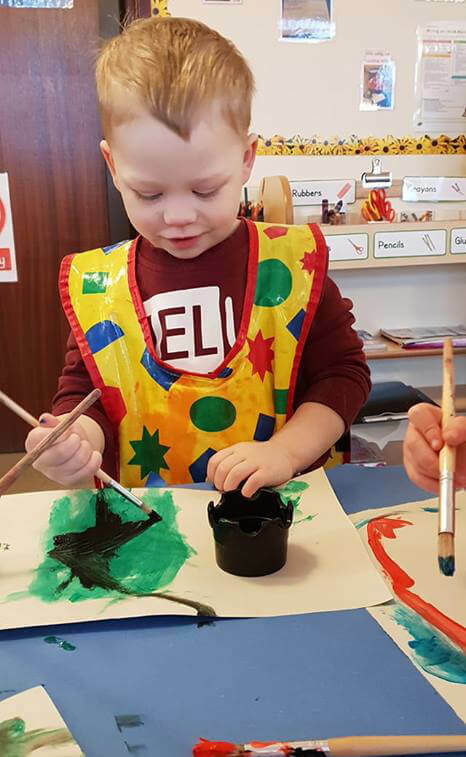 Our Pre-School / nursery provides a variety of activities including number/shapes and phonics, crafts, exercise routines, music & song, story time, outdoor play, walks in the local Longridge area … therefore stimulating your child. We welcome you and your child to come and visit us during our opening hours. You can simply turn up or call to arrange an appointment. Our Longridge Pre-School / nursery strives to deliver a high standard of childcare made affordable for everyone. We believe every child should have the opportunity to experience this wonderful environment that will help them to grow and learn. 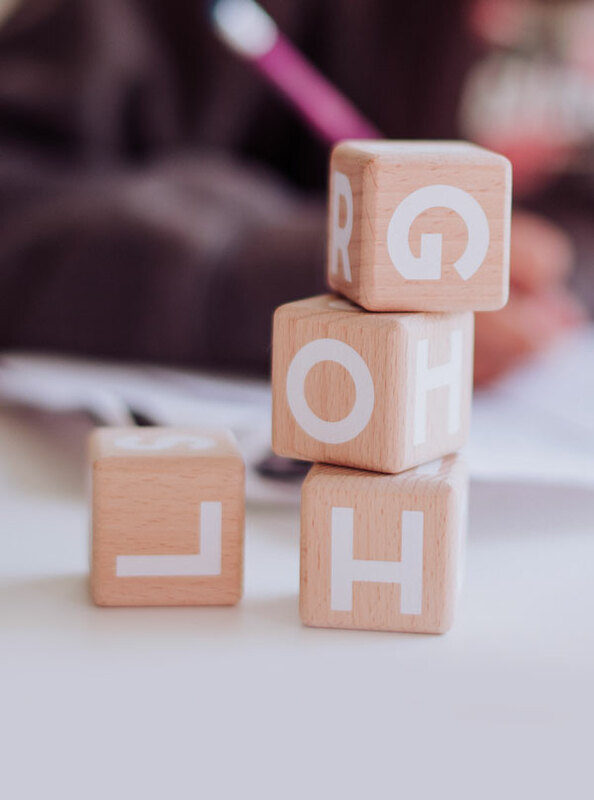 We have excellent partnerships with other services and providers ensuring the children’s unique needs are known and attended to at all times. The children have a Learning Journey file that helps us to record observations and track their progress as they develop. How do we keep parents up to date with their child’s development? Your child will receive a daily diary with will include what they have had for snack, how they ate their lunch, in the diary we will also take a snapshot of your child’s day and write about it as well as linking it to the early years foundation stage (EYFS). We offer regular parents evening where you can look at and discuss your child’s learning journey. All members of the team are available to speak to at every drop off and pick up time if you have any questions, queries or just for a chat. We also hold a coffee morning every half term this is a great opportunity to stay and interact with your child during their daily routine and meet other parents. Do I have to provide a snack for my child? 2 to school provide fruit and either milk or water at snack times, however we are a charity run pre-school so we are grateful for any contributions of fruit whenever you can. We also encourage you to provide a healthy packed lunch for your child. Do I have to pay if I take my child out to go on holiday? You do not have to pay us for any sessions that your child misses due to a holiday as long as we have this in writing 6 weeks prior to this happening. All sessions missed due to illness must be payed for. What festivals/celebrations do acknowledge/celebrate at 2 to school? We acknowledge/learn about all festivals/celebrations at 2 to school but if you fill in the relevant section on the registration form we will celebrate any festivals that you and your family celebrate at home. Frankie started at preschool when he turned two and has left today at the age of 4. Frankie has loved every minute of 2 to school and I couldn’t of wished for a better preschool or staff to look after my little boy. You have all been amazing looking after him and making him into the young boy he is today! Toby started at 2 to school just after his 2nd birthday almost 3 years ago! He settled right in straight away. over the years he has grown to be such an independant, clever, confident, happy little boy and thats with thanks to Faye, Jo, Carol, Louise and Charlotte. I couldnt have asked for nicer people to look after him while i went to work. Emily has really enjoyed the past three years at 2 to school. She learnt so much in a fun, amazing setting with the support of fantastic staff. Emily has grown into an amazing young lady with great memories of nursery and talks fondly of all the staff and recalls lots of the activities which they have undertaken. 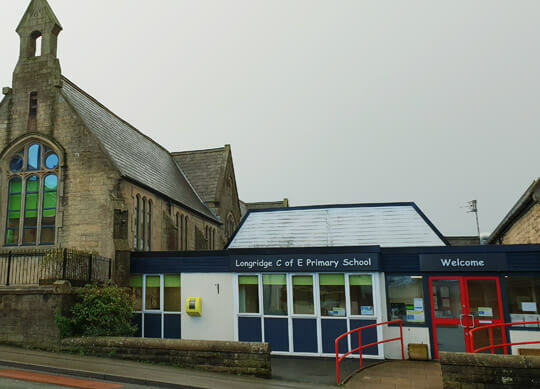 We work very closely with Longridge C of E primary school to ensure a natural, smooth transition. We also work alongside the schools reception class teachers so they actually establish relationships with the children before they even start school and by entering the school on a regular basis your child will already be familiar with the ‘big’ school environment. During the last term of pre-school your child will also be invited to have dinner at the school once a week, again this familiarity makes them so much more at ease once they start at the school. We join the school for events such as sports days, Church assemblies and school productions and much more.